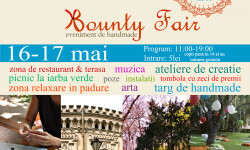 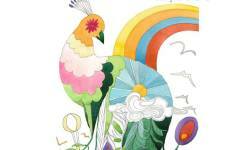 Fair Bounty Fair celebrates Spring in Bucharest! 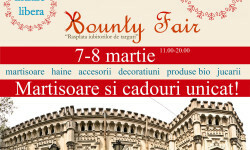 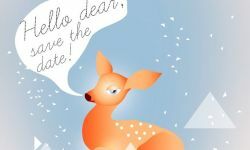 Fair Bounty Fair celebrates Women's Day in Bucharest! 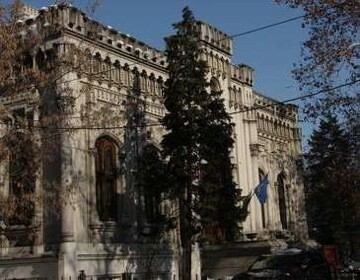 Locals in Bucharest have reviewd Casa Universitarilor Romanian traditional in Bucharest. 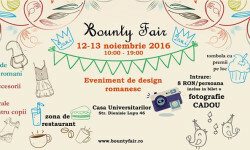 You can find here description, reviews, address, map, phone, website of Casa Universitarilor Romanian traditional in Bucharest. 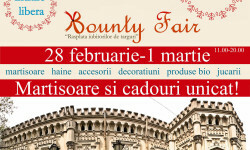 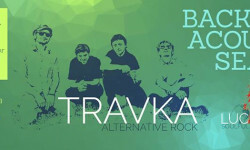 Visit Bucharest Tips for more Romanian traditional restaurants in Bucharest!